You’re in the right place. 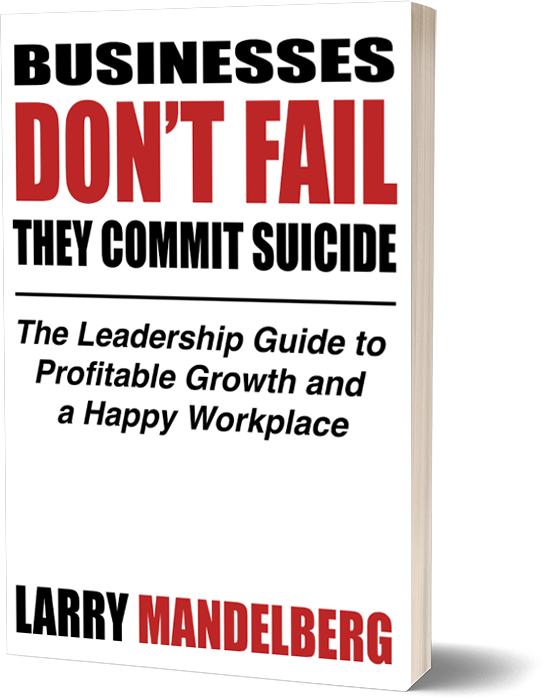 This is where you get on the waiting list for my soon-to-be-released book: Businesses Don’t Fail. They Commit Suicide. You heard me speak, were referred by a friend, or were just curious and clicked your way here. By providing your details below you will reserve your copy of my new book at a 40% discount. I’ll notify you once the book is released.